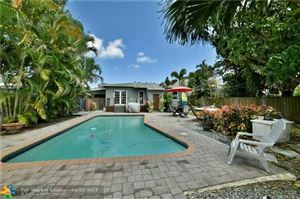 Lauderdale Lakes is a centrally located community of homes in Broward County with easy access to I-95 and Florida's Turnpike. Originally incorporated in the early 1960's with only 300 residents, Lauderdale Lakes now encompasses four square miles with 32,000 residents. The village's mostly full-time residents enjoy nearby shopping and amenities. The beach is about 20 minutes away and there are plenty of golf courses and parks within minutes of home. The homes displayed below contain some properties outside of Lauderdale Lakes. 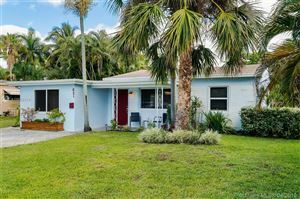 Click here to display properties for sale only within Lauderdale Lakes.